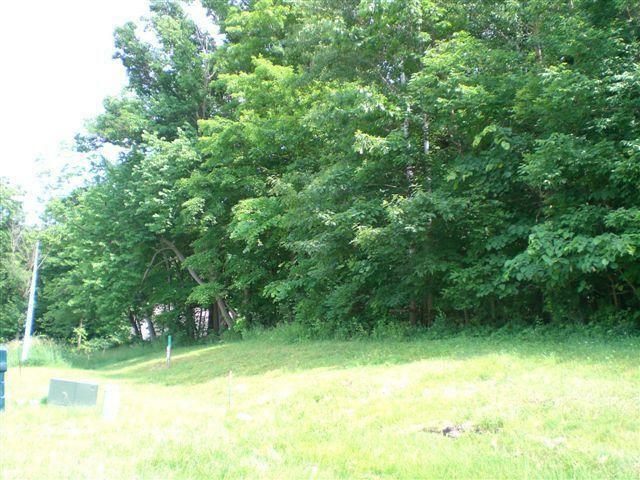 Don't overlook this pretty wooded lot in the middle of Hartford. 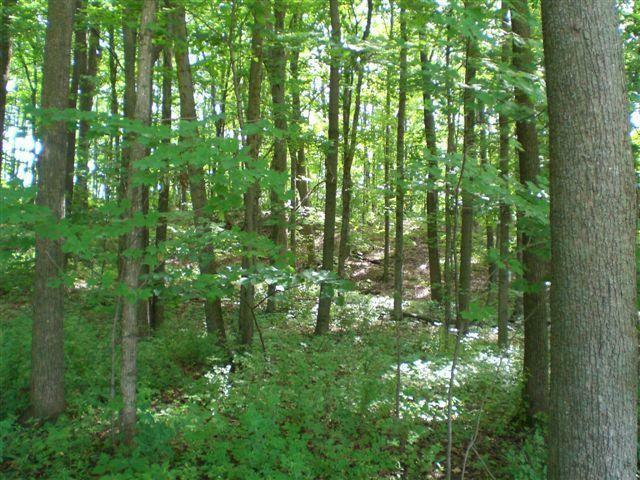 Here Is your chance to buy a beautiful parcel surrounded by nature. 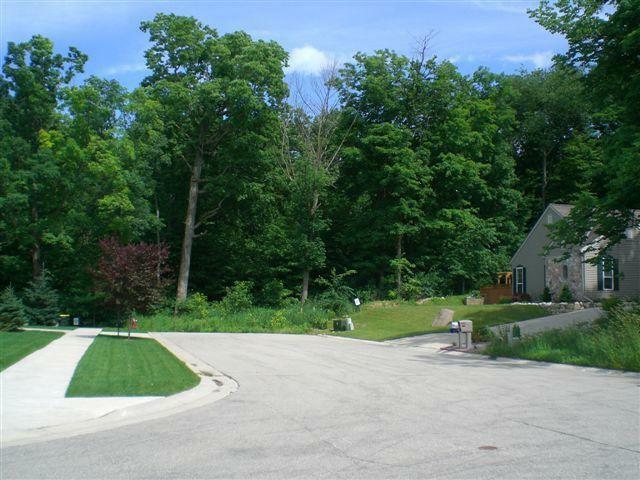 Located at the end of the street and flanked by other wooded lots you will be able to enjoy nature and wildlife around you. 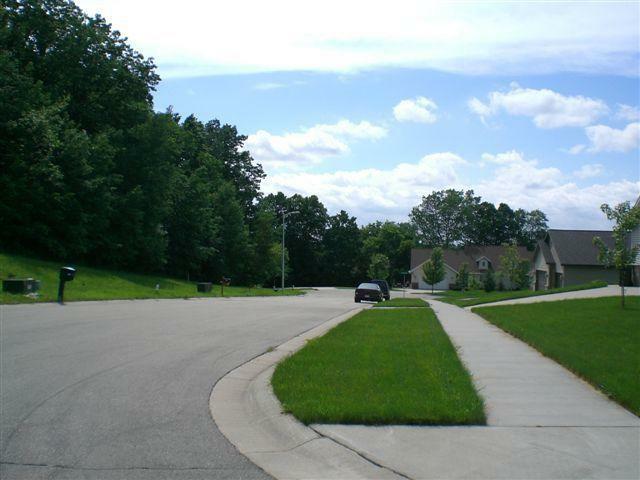 Sloped lot offers possibilities for exposed basement. Bordering on a wooded conservancy to the south. Walking distance to downtown and shopping and restaurants.